I have a manuscript due in a week. Well…a week and a day. Normally, I’m done and working on hard edits by this time in the process. Granted this deadline had a short trigger but add that in with real life stuffs and while I’m not quite to the flailing stage, I’m close. This was a big weekend for college baseball and softball. The REAL OSU (Oklahoma State) is in the baseball regionals. As of this typing, they’re undefeated in the winner’s bracket of the Clemson regional. OU is undefeated in their bracket of the Women’s College World Series. So yay! Lots of sports playing in the background as I pound out the words. EDIT FOR UPDATE: OSU moves on to Super Regionals! YAY! OU moves on to the WCWS FINALS! YAYAY! Oh, have I mentioned that I have a book releasing tomorrow? THE BOSS AND HIS COWGIRL was a very emotional “write” for me. Once you read it, I think you’ll figure out why. 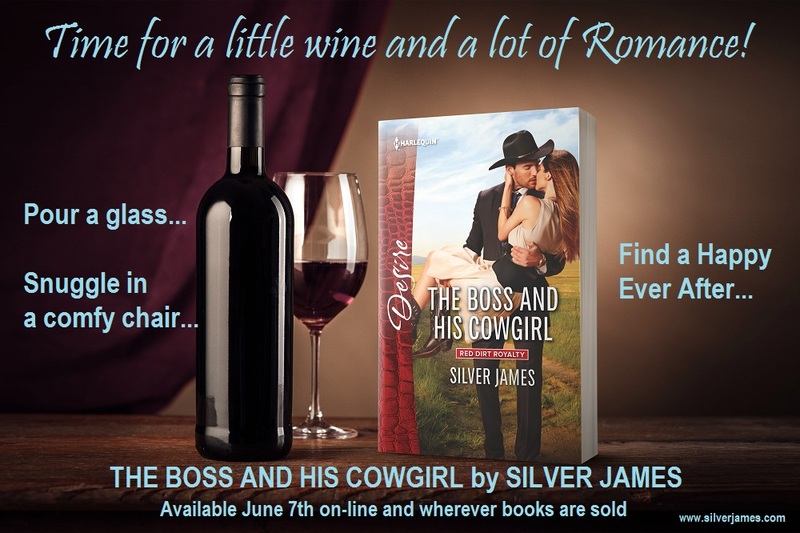 Clay and Georgie are prefect for each other and it all comes down to “What will a man do for the woman he loves?” It will be available in bookstores where romance is sold and at the big box stores like Walmart and Target. It’s supposed to populate the shelves Tuesday but I’ve learned sometimes the stockers take their own sweet time. I’ll be haunting my local stores. Well, in between mad bouts of writing. I know. I live such an exciting life, right? So what exciting things did y’all do this weekend? I want to live vicariously through you! This entry was posted in Books, Writing Life and tagged Amazon Kindle, books, follow up, herding cats, Monday, new release, Red Dirt Royalty, WIPs, writing. Bookmark the permalink. LOL about Storm. Smart lady. I wouldn’t have thought of that. Yay for book release day! I hope Wallyworld still has copies by the time I get there. They sold out of Allison’s latest and I still haven’t gotten a copy. =o\ Oh well, if I miss it at the store, I’ll order it off Amazon. Exciting? I went fishing. Didn’t catch anything worth mentioning but it was a good day for blowing the ol’ brain gaskets clean. That’s about as exciting as it got around here. I’m about to catch back up and I hope to have a day or two to do a hard edit. That said, I am liking the way the characters are shaping up. 😀 Here’s to many words before day is done! For both of us.